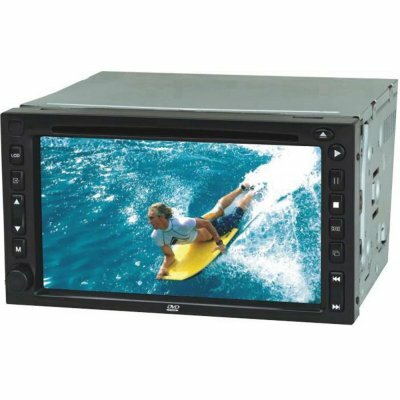 Successfully Added 6.2-inch TFT LCD Screen Double Din DVD / MP4 Player to your Shopping Cart. Built-in DVD player, FM, AM, TV, and AV functions. Compatible with DVD, VCD, CD, CD-R, CD-RW, MP3 and MPEG format files.